The Dark Knight is returning to video games a little sooner than first thought with a blast from the not-so-distant past. 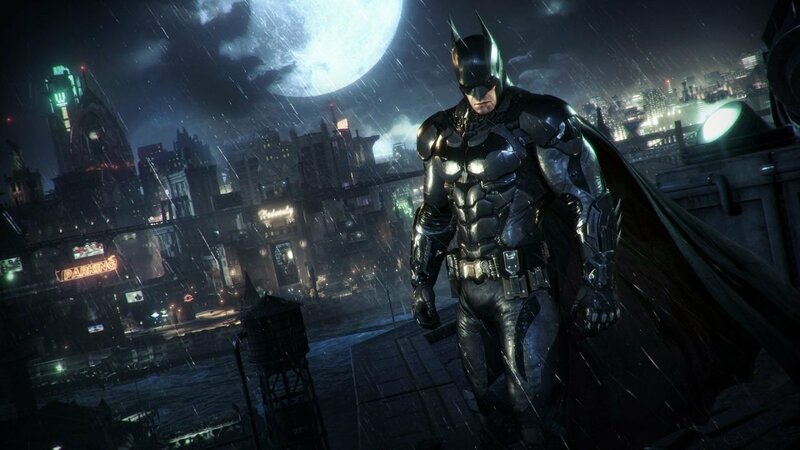 WB Games has announced on a special website Batman: Return to Arkham, a remastered collection of two of the most beloved superhero games, Batman: Arkham Asylum and Batman: Arkham City. Remastered by Virtuous for a new generation of consoles, the collection boasts updated graphics and all of the previously released DLC for both games.